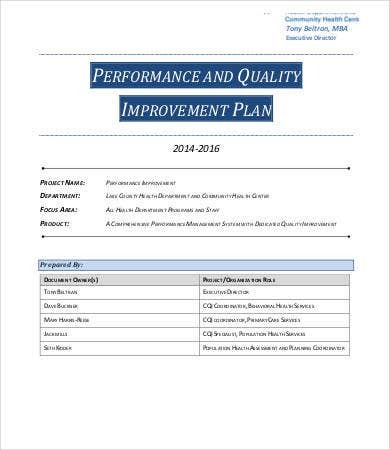 A performance improvement plan is given by companies to their employees who are struggling with the proper action that is needed to be done so that they can provide efficient results to the company operations with regard to performing their job functions and professional duties. 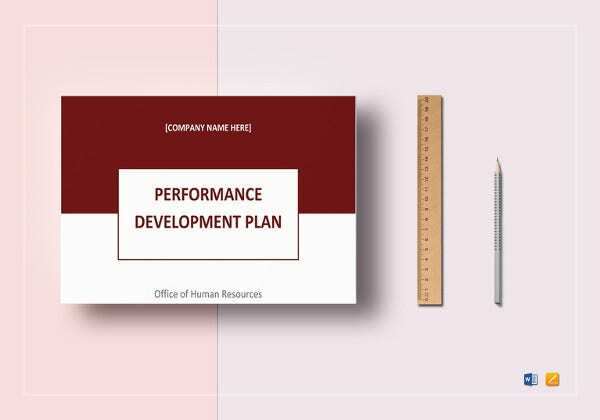 There are various reasons why an employee may not perform the best way possible so the inclusions and structure of a performance improvement plan may also vary depending on the factors that are needed to be considered. 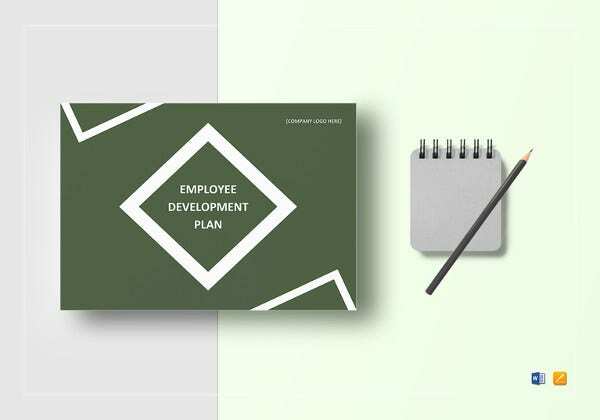 Proper planning and relaying of a course for improvement is needed to be done so that the employee involved will not feel neglected by the company. Being able to know the weak points as a worker must be done first so that he or she has the idea on where the improvement must take place. 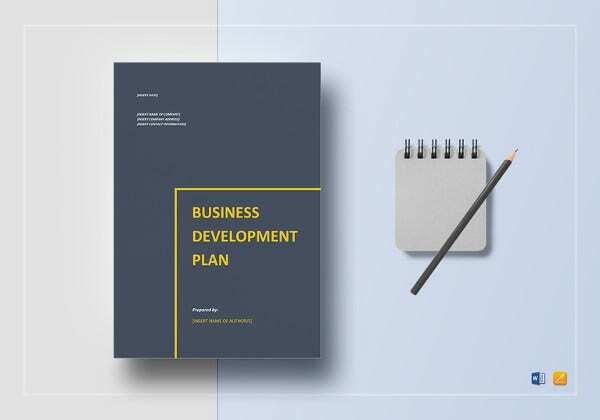 We have other available Plan Template samples from our website that you may use for a wide variety of purposes. The reasons why a certain employee functions that way he or she does and how can certain functions be improved to show positive results. It can be internal or external factors that hinder the employee in doing his or her task the best way possible. 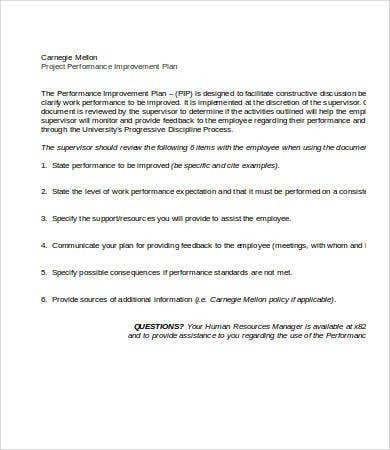 A performance improvement plan must know the status of the past performances of an employee to better know if there are any actions of improvement that the employee have tried in the past but did not work. It will help him or her to be accountable for the performances that he or has done, or the lack thereof. 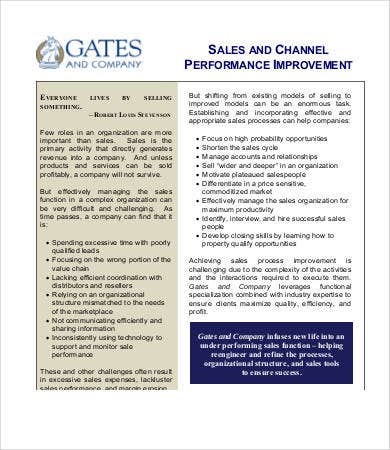 It shall give highlights on the probability for growth, hence providing measures and samples for opportunities that the employee can take a look at and consider doing. 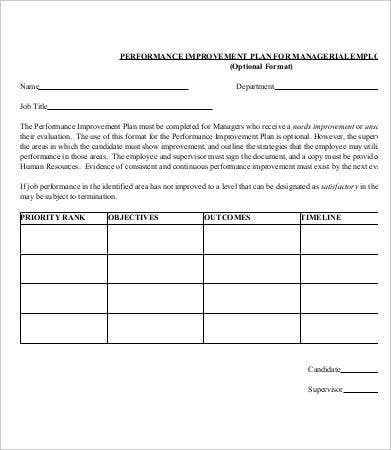 Performance improvement plans must pertain on the performance of the individual based on how he or she should function and not based on comparisons to other team members as it may look and sound too personal for the specific employee. 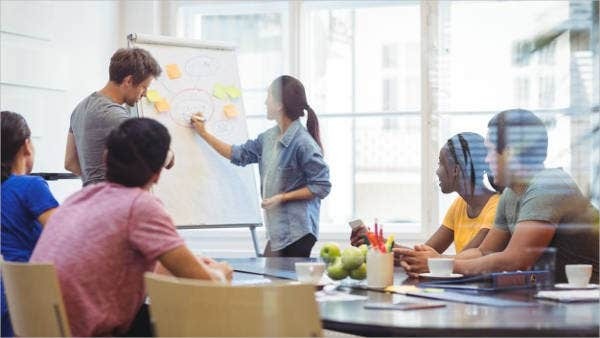 Rankings and the timeline of activities and how they are done can serve as variables that can show the employee how he or she has been doing and what can be the items for betterment that the employee can practice. 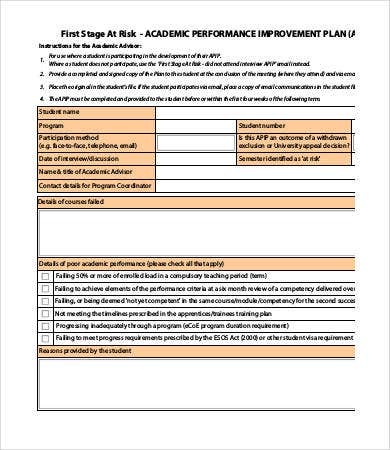 We have downloadable Performance Improvement Plan Template and Performance Development Plan Template samples that you may both use for the purpose of giving improvement plans to your employee who needs to boost their professional performance level. 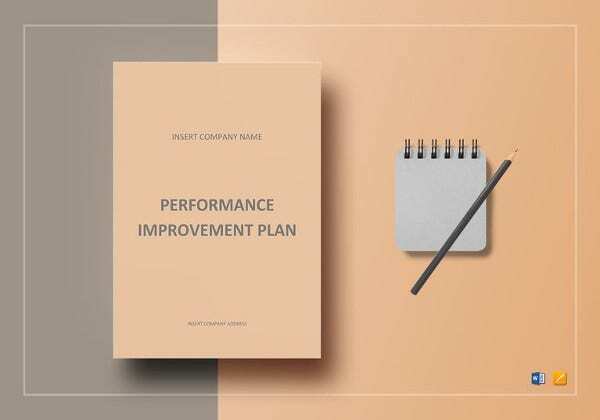 Companies send out performance improvement plans not to pinpoint employees who are not doing well—they do it for business and operations purposes. 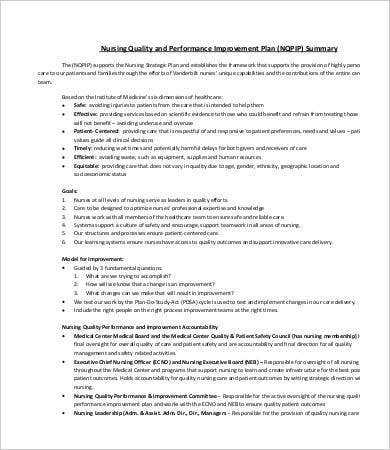 If a part of the company is not functioning well, there are great chances that poor performance given by a certain person can affect the entire operations. 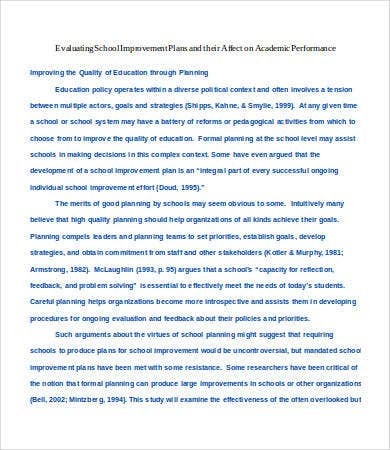 So, if you receive a performance improvement plan, do not feel bad about it. 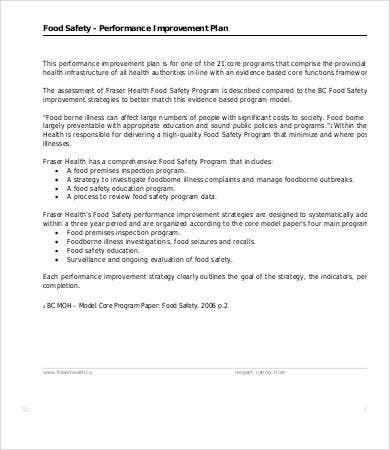 Receiving such document does not mean that the company thinks that you are not of help. 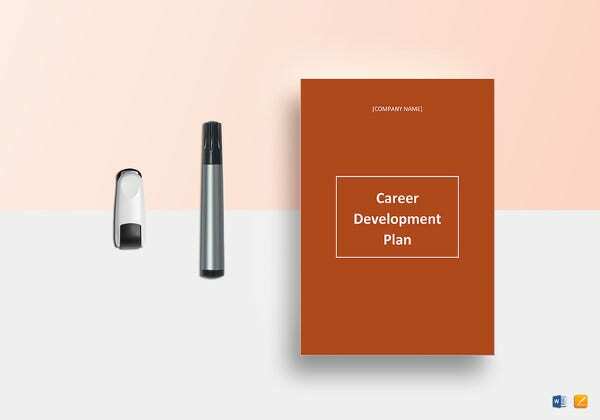 It can be translated as the company’s way of showing affection by suggesting items that you need to work on as they can actually see your potential and you just need to bring your A game so you can function better compared to your past history in terms of doing your job functions. 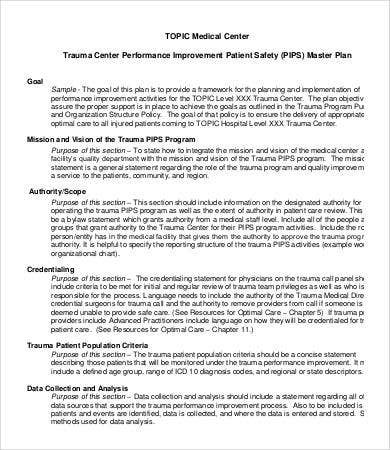 Aside from performance improvement plans, we have a Development Plan Template samples that may serve as your reference.